As reported several days ago, the crowdfunding campaign for the Flydigi Stinger CapAir Game Trigger is now live on Indiegogo. Designed for Android and iOS, Flydigi are seeking a flexible goal of $3,000 with several perks available. The Flydigi Stinger is a different take on the game triggers that have been doing the rounds online. 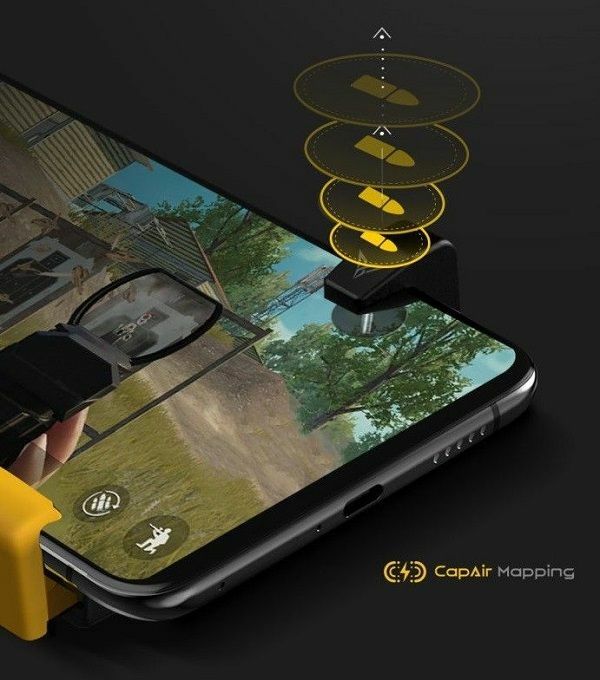 It uses a unique technology called CapAir Mapping that simulates the human touch by sending a capactive signal to the phone screen when a trigger is pressed. This means that a Bluetooth or wired connection between the gamepad and device is not required. The Stingers are compatible with cases and screen protectors up to a maximum thickness of 9mm and width of 82mm. 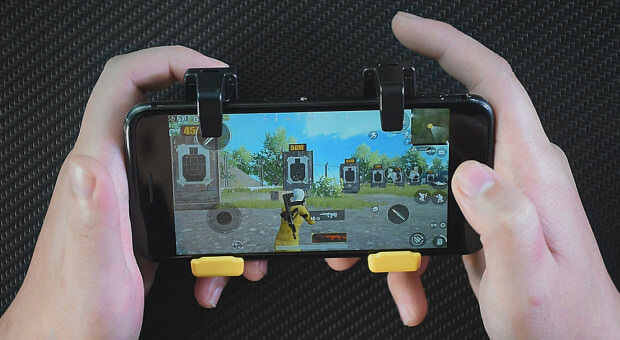 One other notable feature is an auto mode that allows you to fire up to 8 times per second and is perfect for games such as PUBG and Fortnite. Currently Flydigi are offering 4 different perks for the Stinger with a Super Early Bird price of $17 US for the first 100 backers. 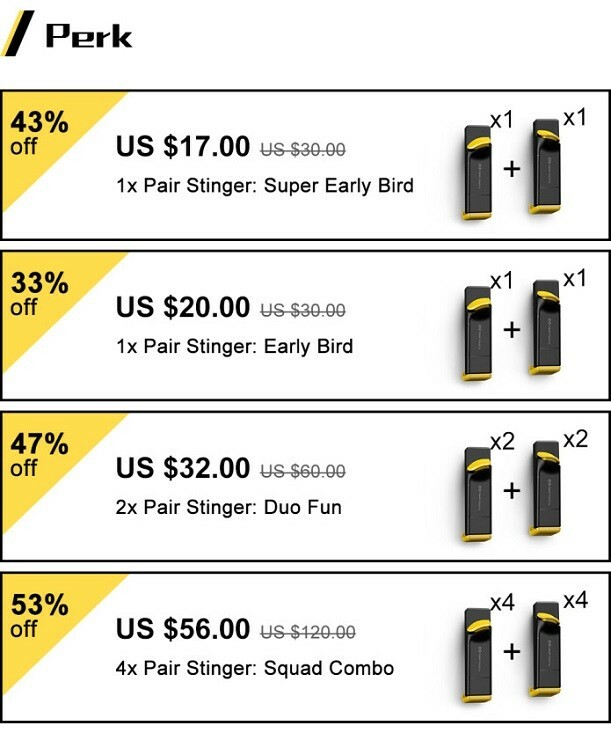 After that perk has ended the next 500 backers can get a pair of Stingers for $20 US. Followed by an additional 2 other perks for buying more. The Indiegogo campaign has 30 days to reach the $3,000 US goal with delivery expected in January 2019. Since it’s a flexible goal the $3,000 target doesn’t have to be met for Flydigi to receive funding. Check out the Indiegogo Campaign Here!